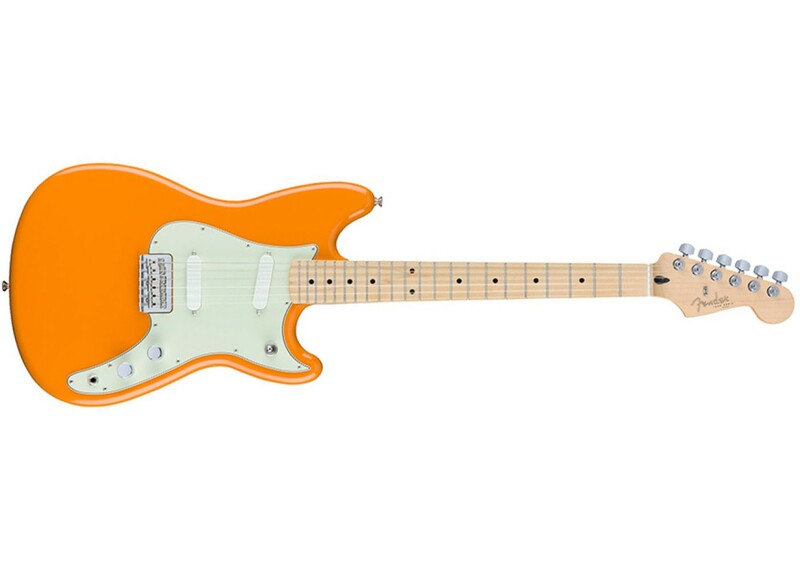 Fender's Duo Sonic is back and better than ever with the short scale, offset body, and exceptionally fun playability that made it one of the most unique Fender designs. 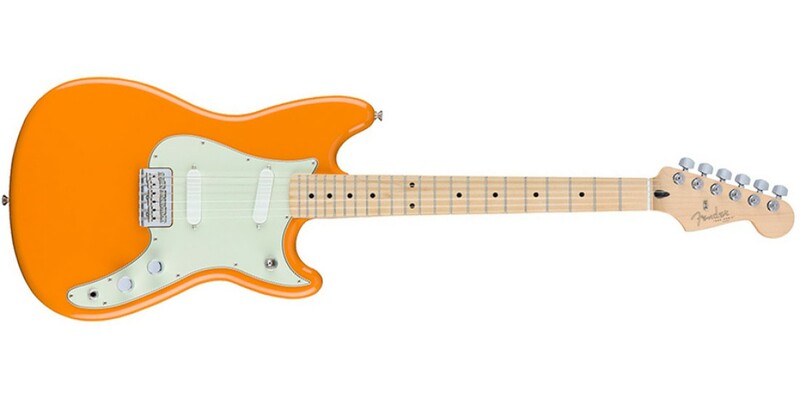 The guitar’s offset Mustang-style body and 24" scale length make the new Duo Sonic a treat for players that love easy handling and string bending. Its Duo Sonic single coils are voiced to sound as close as possible to the originals, with a pronounced midrange that's great for punchier playing styles. The 9.5” radius fingerboard and “C” shape neck will be familiar to Fender loyalists, and work well with the guitar’s short scale, providing and extremely comfortable playing experience. The Duo Sonic’s hardtail Strat bridge and bent steel saddle further the guitar’s playability and provide extra sustain. Available in a variety of finishes, the new Duo Sonic has an aesthetic all its own, in addition to remarkable playability.